Join us Thursday August 3 as we welcome back our favorite hometown sports radio crew, Kentucky Sports Radio, for another fantastic LIVE BROADCAST from the Griffin Gate Golf Club. 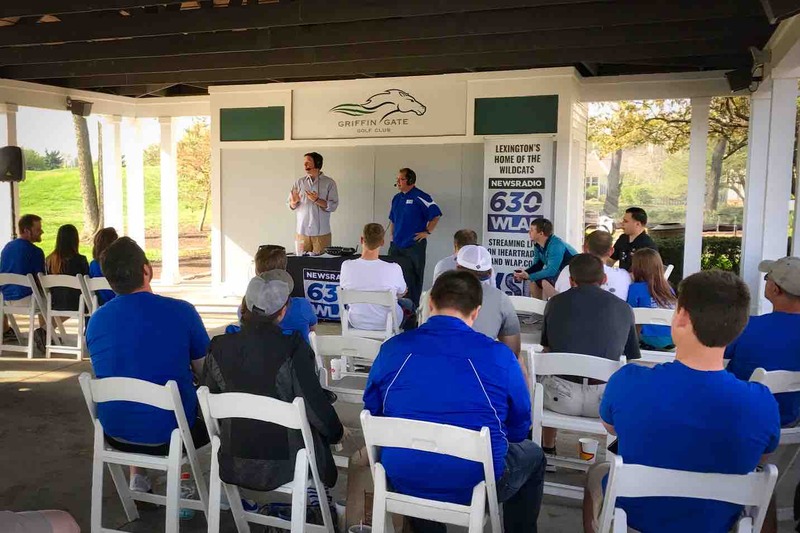 KSR's Matt Jones will be live on the air from our 19th Hole club house, 10am - noon for all things BBN, golf, and more. Drop in on-site for a Griffin Gate bloody mary and live commentary or listen live at home or work.